Maro Desjardins from Maro’s Cooking is back this week with her latest installment of our summer recipe series. When you are lucky enough to have fishermen in the family and access to their catch, this is an excellent and delicious way to enjoy the catch of the day. 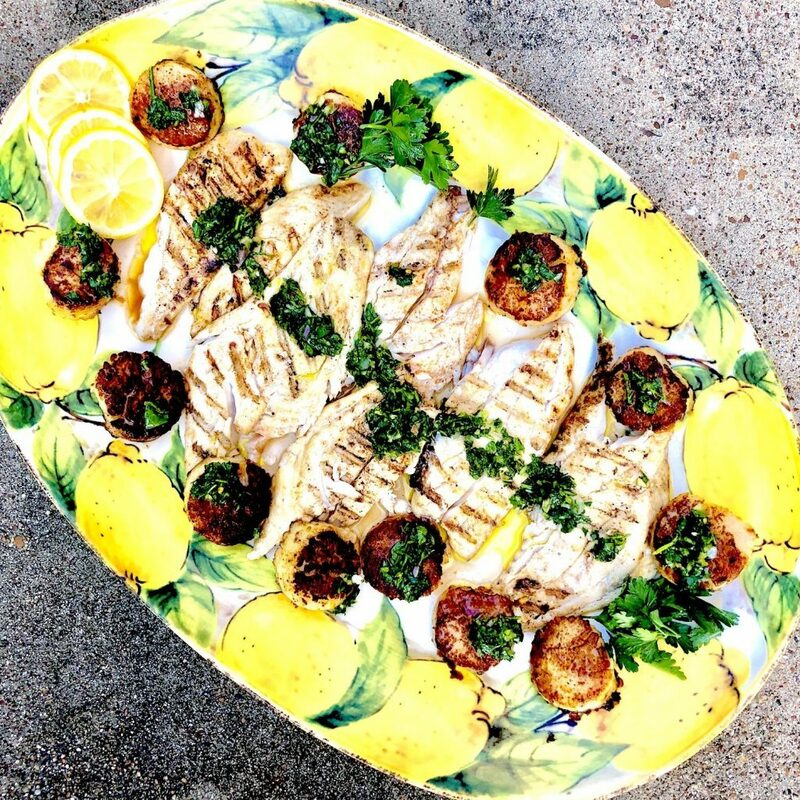 If you are looking to do some fishing here on 30a, the source of this snapper was gifted by some friends who chartered a boat with Grayton Girl Charters and caught their limit of fish, so I was the happy recipient of some gorgeous, fresh filets! The Captain filets the fish for you on site, so it is ready to eat that very evening. I really love Ceviche as it is such a healthy, pure and delicious way to enjoy fresh fish and lends itself to so many different flavors. To enjoy this fish, there is no need to heat up the stove or turn on your oven. The fish actually “cooks” as it marinates in the citrus. This Ceviche recipe steers away from its classic roots, as it has some asian inspired flavor. I especially love serving it as an appetizer, and it pairs beautifully with a cold glass of Sancerre. Snapper Ceviche from Maro’s Cooking. Directions: In a 1 1/2-quart glass or stainless steel bowl, combine the fish with the lime/lemon juice combination. You should have enough juice to cover the fish and allow it to be immersed in the liquid. This will insure that the fish cures evenly. Cover and refrigerate the fish for a minimum of 4 hours. When the fish no longer appears raw when broken open, it is ready. It will develop a whitish flesh. Drain the fish in a colander and discard the juices. 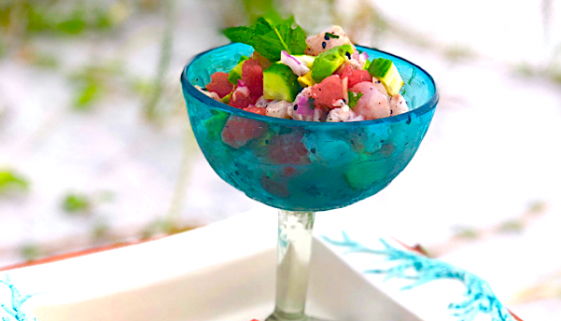 In a large, clean bowl, mix together the cucumber, watermelon, red onion, mint, pickled ginger and stir in the fish and season with about a 1/2 teaspoon of salt. Ceviche can be refrigerated at this point. Just before you are ready to serve, gently stir in the diced avocado and sprinkle with black sesame gomasio. 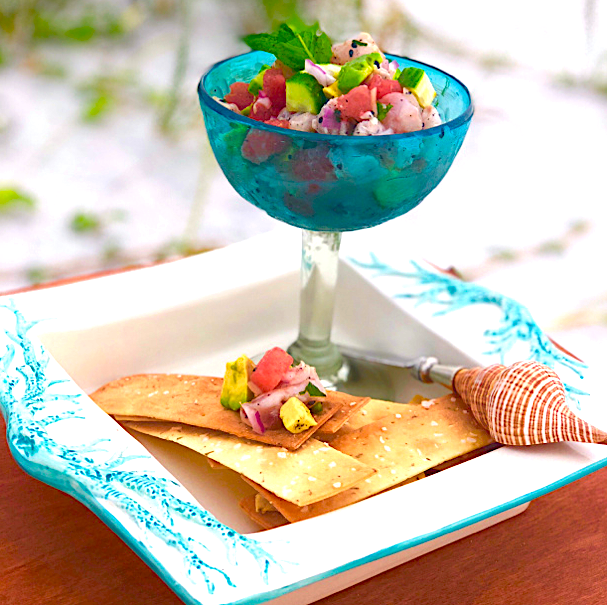 Serve Ceviche with large tortilla chips or with crackers and enjoy! Talk to Dave Rauschkolb, and you’ll soon hear the excitement in his voice. This is a man who, despite much success in the area, doesn’t seem to be one resting on his laurels or deciding to relax his pace. Talk to him for any length of time, and you realize that it could be just the opposite – he could just be getting started. Rauschkolb has seen his life as an adventure from the beginning. Dave Rauschkolb of Bud & Alley’s . It was 1986 when, at age 24, he and Witcoski opened Bud & Alley’s, named for two pets. They set out to hit a balance between good food and creating a relaxed atmosphere that fit the relaxed vibe of the town by the sea. Witcoski was back of house, Rauschkolb was front, and there wasn’t much around. Bud & Alley’s became a jumping-off point for Rauschkolb’s love of Seaside. He had witnessed the unrestrained growth in places such as Panama City, and it was something he didn’t want for Seaside, for the place where he was putting roots. 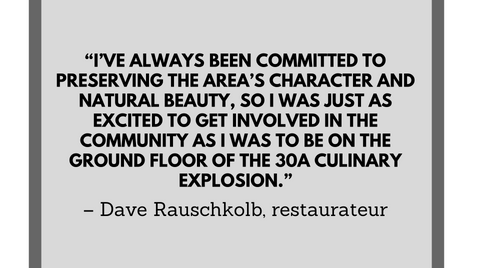 Neither did Seaside founders Robert and Daryl Davis, and so it was easy for Rauschkolb to buy into the vision of what his budding community could be. He never shies away from a new project, and so he became involved politically, working to put people in government whose values aligned with his own. 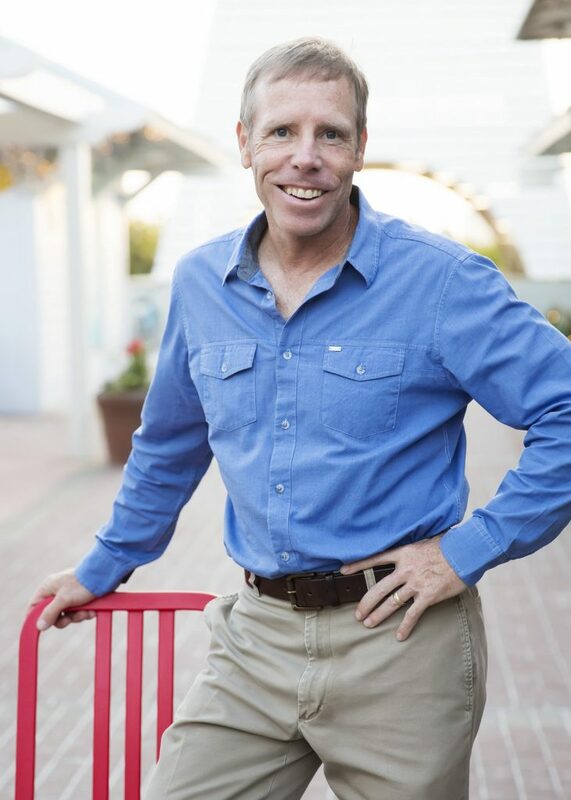 Soon Rauschkolb was serving on the Seaside School Board, and he’s also heavily involved in the county through the A Better South Walton organization. That passion has never dissipated for the restaurant business. 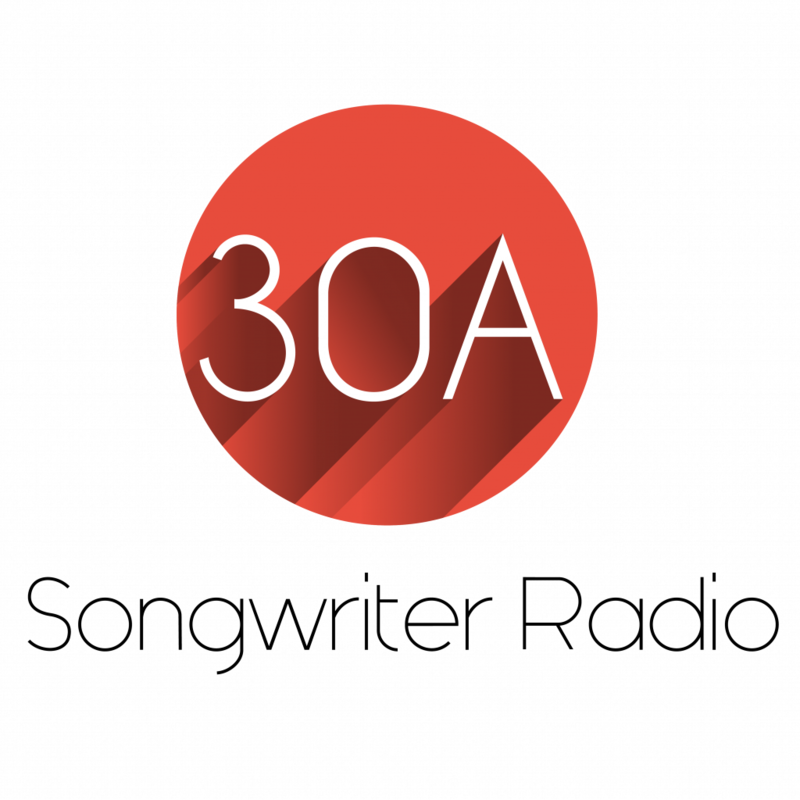 As he has grown his restaurant footprint on 30A, he’s made a point to keep the ideas approachable and the food consistent. It’s all about building community, making places where people want to gather, year after year. However, what he hasn’t made a point to do is really to take things slow. Although it could be easy to dismiss such catch phrases as motivational soundbytes, Rauschkolb’s personality is actually anything but slick. He is approachable, engaged, fun, and really down to earth, just as you would imagine the person would be who has helmed the personality of the iconic Bud & Alley’s hangout for all these years. He’s the guy you want to share a beer with, the one who asks about your family, the guy who will pick up that trash on the beach when no one’s looking. In short, he’s a friend of Seaside, and the town seems to love him back. Thirty-plus years in the restaurant business finds Rauschkolb, 56, with an 8-year old daughter and a 14-month old, and he is just as excited to be in Seaside as he’s always been. His restaurants are close by, his family is growing up in this community, and he still takes time to surf his beloved Gulf of Mexico waves, often with his partner in Black Bear Bread Co., Chef Phil McDonald. His days are undoubtedly full, and yet sometimes he still wakes in the middle of the night with an idea for how to tackle a challenge. This article originally appeared in the Spring 2018 edition of the Food & Wine Guide for South Walton. We’re back this week with our summer recipe series. If you have missed our other delicious recipes from early in the summer, check them out below. And a huge thanks to Maro Desjardins over at Maro’s Cooking for contributing. 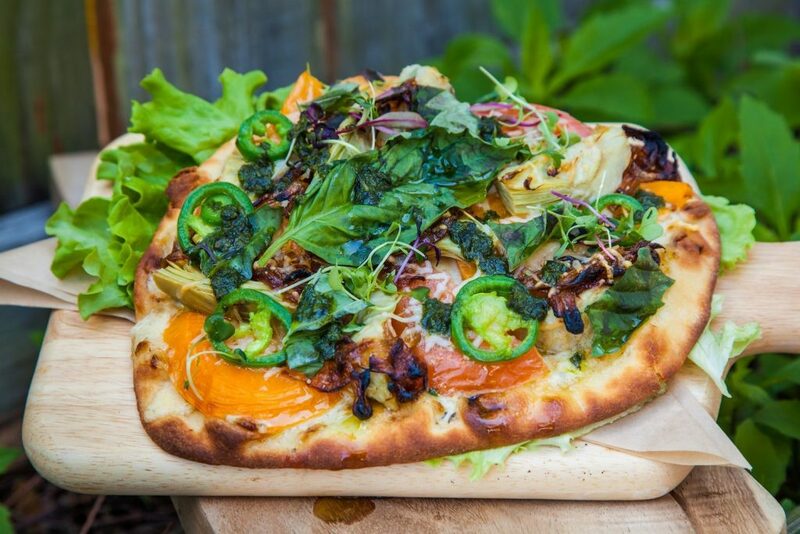 The local farmer’s market on 30a in Rosemary Beach was the inspiration for this delicious, beautiful, savory tart. Although sometimes, making your own crust seems daunting and does require some extra planning, it is easier than you may imagine. I always use an all butter crust and a bit of vodka as the liquid which yields a flakier result. By baking the crust before adding the egg mixture, the crust resists the soggy bottom that sometimes happens when fillings are added. 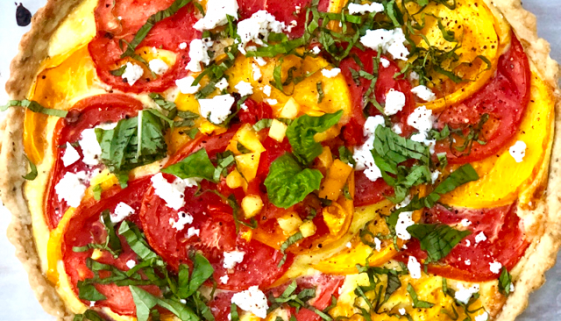 The farmer’s market tomatoes were the inspiration for this offering and I topped an egg-feta filling with thinly sliced yellow and red tomatoes (look for freshest tomatoes available), and after the tart cooled, I added finely diced tomatoes that were left over, fresh basil and extra feta on the top. For the feta, look for a greek brand and if possible, buy it in it’s brine. The packaged crumbled feta is often quite dry and is less creamy than the brined version. This tart would be perfect served for lunch, or as a light dinner with a fresh green salad on the side. For crust: In a food processor, pulse flour, thyme and salt. Add diced butter and pulse until mixture resembles a coarse cornmeal. With motor running, add vodka first and then add water a tablespoon at a time, until the dough comes together in a ball. There may be some flakes of butter and that is fine. Collect dough and flatten into a disc and wrap dough in plastic. Place wrapped dough in fridge, and allow to rest for at least 1 hour. Remove from fridge, and roll out on a floured surface to a 12 inch diameter. Place crust in a fluted 9 inch pan with removable bottom, rolling off any excess dough. Puncture the bottom with the tines of a fork and place in freezer while you preheat oven to 350 (I recommend convection for even baking). Line the crust with parchment paper and place ceramic baking beads or dried beans to cover bottom of crust. Bake crust in oven for about 20 minutes. Remove beads and bake another 10 minutes until crust is lightly golden. Remove from oven, allow to cool while you prepare the filling. Turn oven up to 375. For filling: In a medium bowl, whisk together eggs, cream, 1 cup of crumbled feta and minced garlic. Season with salt and pepper (although don’t over salt as feta has plenty). Using a very sharp knife, slice tomatoes with a sharp knife as thinly as possible (about 1/8 of an inch). Place the baked crust on a parchment-lined, rimmed baking sheet. Pour egg mixture into the crust. 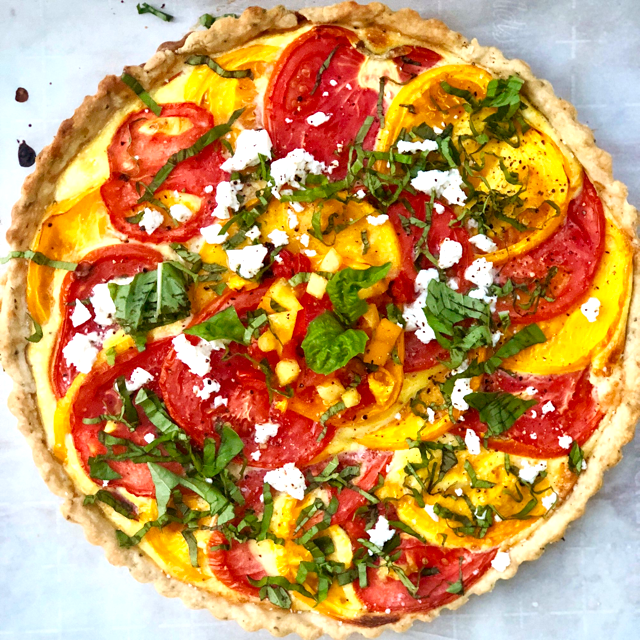 Lay tomatoes, overlapping in concentric circles until egg mixture is covered (I alternated between yellow and red) Place tart back in oven and allow it to cook for about 40-45 minutes until filling is set and tomatoes are shriveling a bit. Remove from oven and allow to cool for about 10 minutes (this will make slicing much easier). Dice remaining tomatoes, and place in center of tart. Garnish with basil and additional crumbled feta. Sprinkle with sea salt and freshly cracked pepper to taste. The tart should come out of fluted pan quite easily and allow for easy slicing. Slice, serve and enjoy! To say Javier Rosa has a lot on his hot plate would be an understatement. Rosa, executive chef at the Sandestin Golf & Beach Resort, drives the culinary team that oversees all the resort’s restaurants and banquet venues. He utilizes his expertise – garnered over 20 years in the industry – to train and develop back-of-house and front-of-house operations. Rosa and his team serve four restaurants, two private clubs, and 88,000 square feet of banquet space, serving the guests at galas, conferences, group meetings, and weddings. From unpretentious beginnings cooking with his mother in Puerto Rico, to opening a hotel in Riyadh, Saudi Arabia, Rosa’s background includes a vast mixture of cuisine, locales, and methods. Being in the kitchen with his mom inspired his career in the culinary world, and that passion and heart stay with him today. Never is this truer than when cooking his favorite cuisine, Thai, which exhibits a clean approach in maneuvering the simple ingredients. Rosa takes daily opportunities to interact with his guests, allowing him the best opportunities to guarantee that the final product is one that he intended to provide. The chef finds it a highlight of his day to be able to thank his guests, get to know them, discover what brings them back to Sandestin every year, and be able to learn their names. To stay on top of ever-changing trends in the culinary scene, Rosa participates in the American Culinary Federation, keeps current with culinary magazines and books, while staying in tune with travel news and different cultures. He also visits small unknown and acclaimed mom and pop places, committing outstanding flavors and presentations to memory to inspire future menus. The chef – with the support of Sandestin leadership – has been operating with the concept of using their own for a few months now. 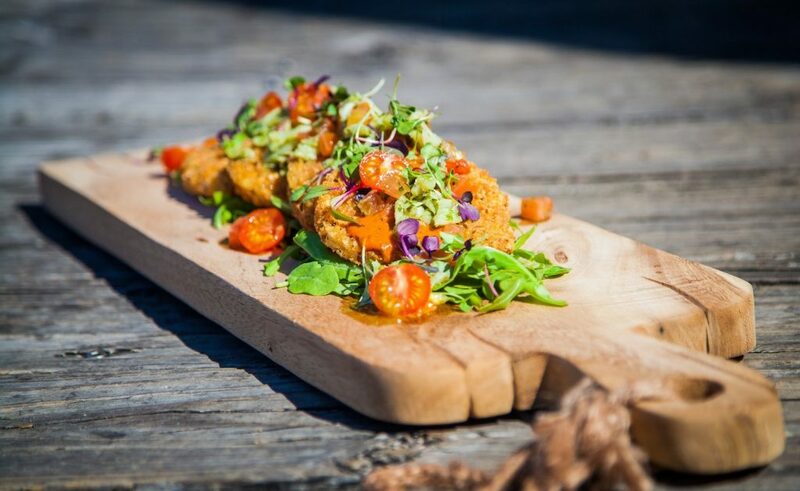 The effort allows them to create dishes that he believes not only benefit the environment but are more enjoyable to the guests’ palate, an aim that has received positive feedback from those enjoying his creations. Rosa contributed to the team that opened The Ritz Carlton in Jamaica. Here he developed a mentor relationship with The Ritz’s corporate chef, Master Chef George McNeill, whom Rosa remembers to be the first to allow one-on-one time to discuss anything in the culinary industry. During these times he learned the business side of being a lead chef – the details beyond cooking. With McNeill, he had a mentor who cared enough to correct him when he failed to meet the quality and standards expected of him. “He pushed me. He challenged me a lot. If we didn’t have that experience together at that point of my career, I’m not sure I’d be where I am today,” Rosa admitted. Rosa identifies stars among his staff and sous chefs and aims to provide the same level of mentoring he received early on in his career. This story originally appeared in the Spring 2018 edition of the Food & Wine Guide for South Walton. 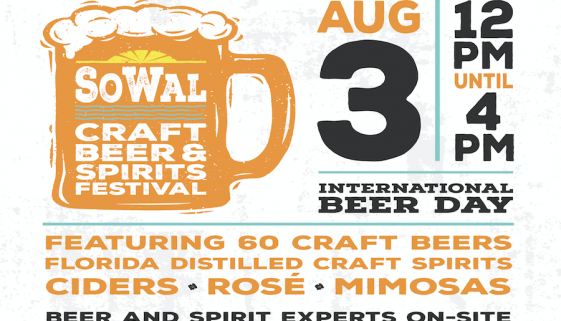 Ticket prices vary based upon event day and go on sale to the public July 1 at 10 am online at www.HarvestWineandFood.com. 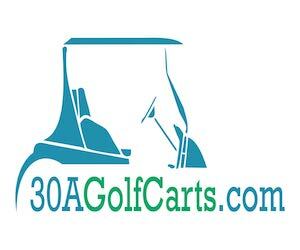 Weekend passes and lodging packages are also available through the WaterColor Inn and 360 Blue. Currently ranked number three “Top Charity Wine Auction in the US” by Wine Spectator Magazine, Destin Charity Wine Auction Foundation (DCWAF) is one of the nation’s premier fundraising organizations, raising money for 15 Northwest Florida children’s charities that assist at-risk youth in the local community by tackling a variety of issues including homelessness, food insecurity, mental health, education, medical care, and much more. Harvest Wine & Food Festival features some of the world’s premier vintners, proprietors, and award-winning chefs showcased throughout three separate days of events. The festival kicks off Thursday evening with three highly anticipated wine dinners held throughout South Walton, each featuring a celebrity winemaker. Jean-Noel Formeaux, proprietor of VGS Chateau Potelle, will headline a dinner at Seagar’s Prime Steaks and Seafood presented by Krueger, Fosdyck, and Associates Merrill Lynch. Elton Slone and Rachel Miller of Robert Craig Winery will headline a dinner at the new Vin-tij Wine Boutique and Bistro location in Grand Boulevard presented by Crystal Collins Spencer, Attorney at Law, Spencer Law PA. The third celebrity winemaker dinner will be announced later in the summer. It wouldn’t be a DCWAF event without the opportunity to bid high and bid often. A silent auction featuring a variety of rare wines, staycations and unique experiences will open Friday, October 26 and will run through Sunday, October 27 at noon. 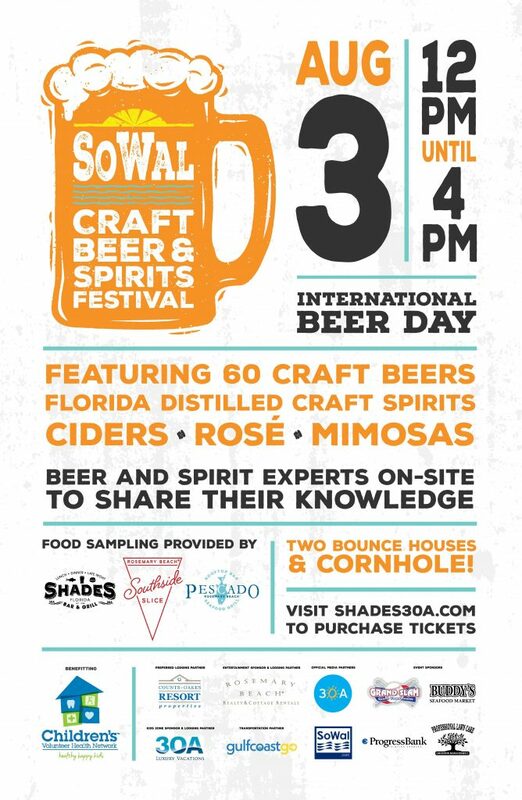 The opportunity to purchase wine and other merchandise on-site will also be available throughout the duration of the festival. Additional festival events and participants will be released throughout the summer. 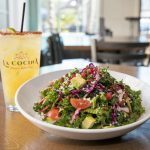 SEACREST BEACH – A new summer season has arrived, and with it comes a new chef and a new selection of menu items at La Cocina Mexican Grill & Bar. 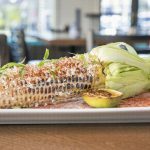 Christy Spell, co-owner of the Spell Restaurant Group – which counts La Cocina among its seven eateries – said it was time for something new, for both the restaurant and the South Walton dining scene as a whole. 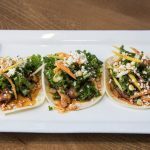 “We wanted to provide some more Latin-based items – as opposed to strictly Mexican – and give a little more variety and some better quality,” she said. For example, all the seafood comes from the gulf and the produce is locally sourced. “We always want to do as much as we can locally, and we have great resources here being by the gulf,” Spell said. 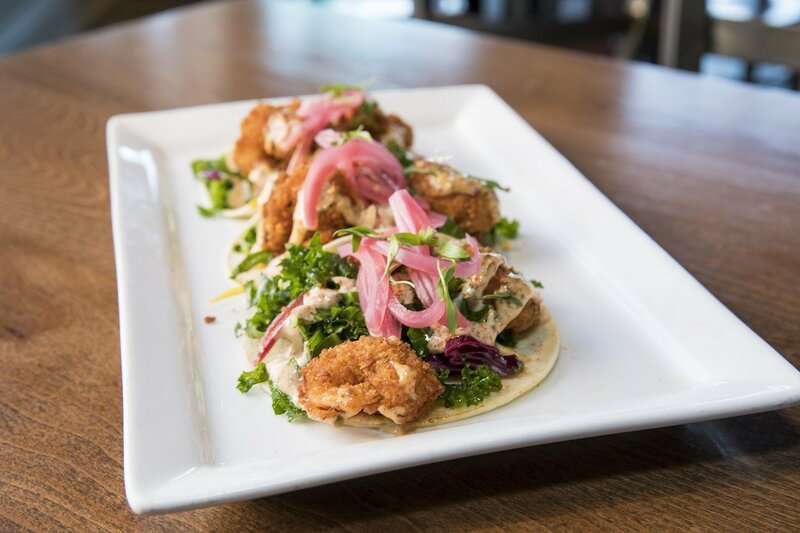 You’ll find gulf shrimp in the Camerones Taco, while the fish in the Pescado Taco changes out based on the season, ensuring the freshest flavors. The latter, by the way, comes topped with the house slaw, red chili aioli, and pineapple-jicama salsa. “We’ll have market items as well that will be ever-changing,” Spell added. Other street taco varieties include Pork Belly, Brisket Barbacoa, Arrachera (skirt steak), Polla Adobada (chicken), and Veggie – all served on a corn tortilla. Fresh-made tamales include the house brisket and an avocado crema. 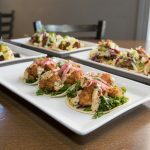 A few of the street tacos available at La Cocina Mexican Grill & Bar in Seacrest Beach. 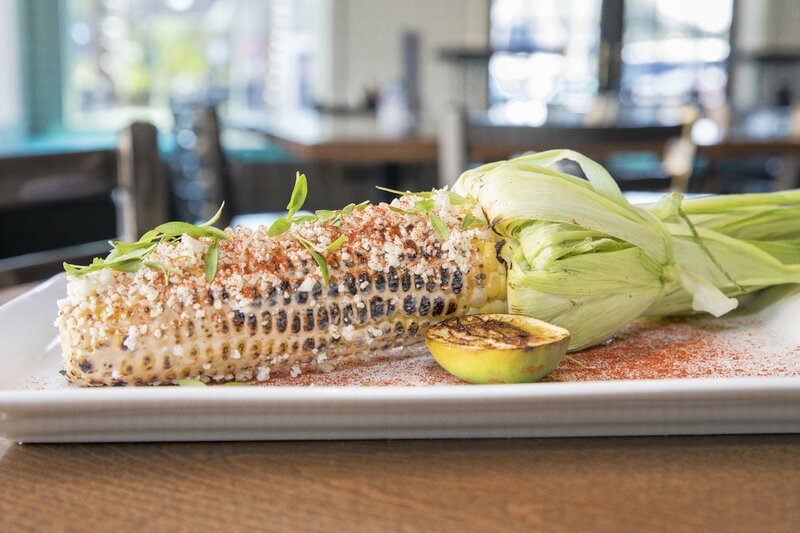 Denver-based Chef Eric Bartholomew answered the call to come back home to the Southeast and head up the new menu as La Cocina’s executive chef. The Shishito Peppers at LA Cocina Mexican Grill & Bar in Seacrest Beach. 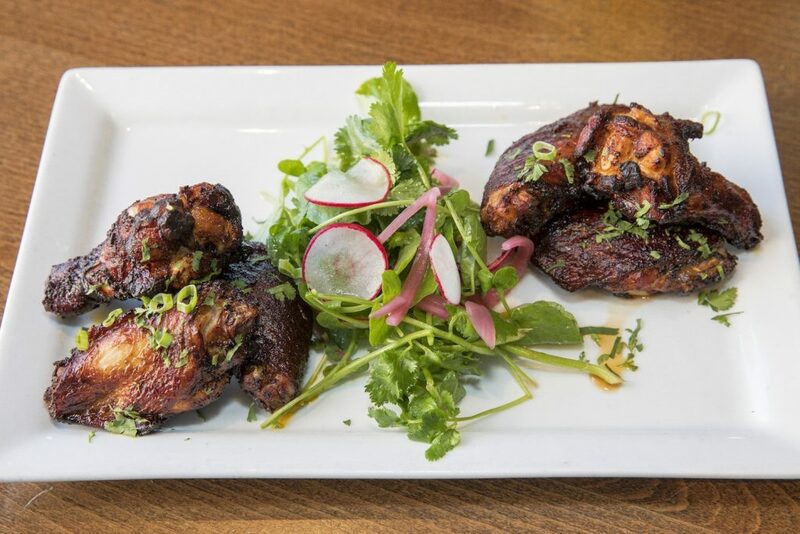 Spell also pointed to the Achiote Fried Wings, which are a unique Latin take on the popular bar food. 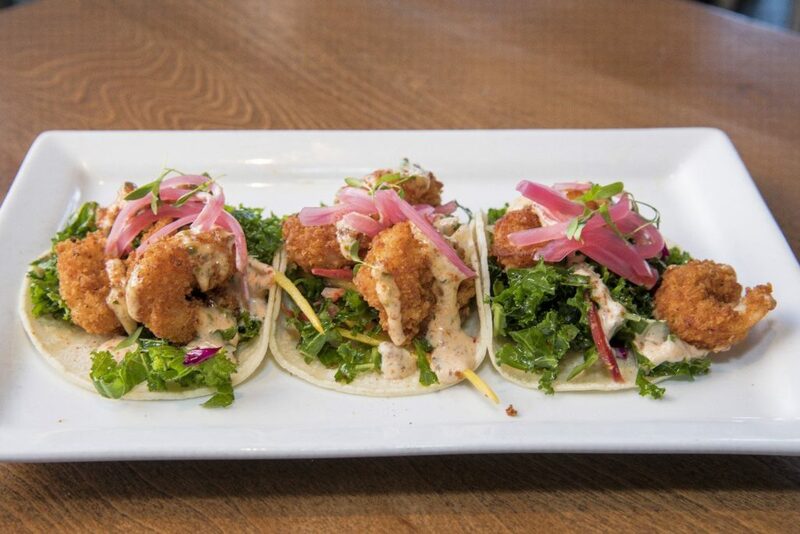 They have a satisfying texture, a unique flavor, and are served alongside arbol ranch and a watercress salad. 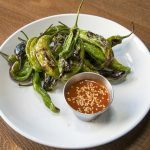 Something else you might not expect to find on a Latin starters menu, the Brussels Sprouts take on Mexican flavors with chili-roasted pepitas, salsa morita, and cotija cheese. Standards like the guacamole are offered traditional, or “30A Style,” which includes pepitas, pomegranate and cotija cheese. 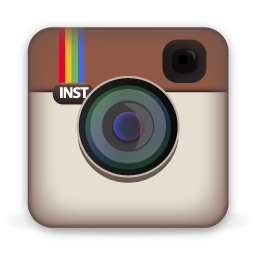 Find La Cocina at 10343 E County Highway 30A, Seacrest Beach. The restaurant is open for lunch from 11:30 a.m. to 3 p.m., and dinner is served from 5 to 9 p.m. This week, Maro is cooking up some fantastic snapper and scallops……enjoy! I always feel fortunate to have access to the freshest seafood when on 30A. For this dish, I made sure the Red Snapper from Buddy’s Seafood took center stage. A simple sauce of delicious fresh herbs is all that is required to make the meal special. It is light and bright and so healthy and a perfect meal for a warm, summer evening. Serve with a dry Sauvignon Blanc or a Sancerre and all is well! Additionally, if you have left over sauce, it makes an excellent condiment for a sandwich or wrap. Directions: Place the parsley, mint and shallot in a food processor. Pulse until finely ground. Add seasonings, vinegar, lemon juice and olive oil and pulse again until well combined. Adjust seasonings to taste and Preheat your grill to 375. Spray with cooking spray. Melt olive oil with butter in a small microwavable bowl. Season filets with salt and pepper. Place fish filets skin side down first for 5 minutes. Take half of butter-olive oil mixture and baste the top of fish with marinade. Gently flip fish on other side and cook another 5 minutes or so. Remove from grill and keep warm. Heat a large skillet with remaining olive oil and butter on medium-high heat. Pat scallops dry with paper towel and season with Old Bay Seasoning. Sear scallops on either side for about 4 minutes until golden on each side and cooked through. Place filets on a large platter and surround with scallops. Squeeze fresh lemon over fish and scallops and drizzle chimichurri on top of fish. Serve immediately and enjoy! Cook’s note: The snapper can also be baked, if grilling is not an option. Preheat oven to 375. Line a baking sheet with parchment paper and season the same way. Bake for about 20-25 minutes until cooked through. 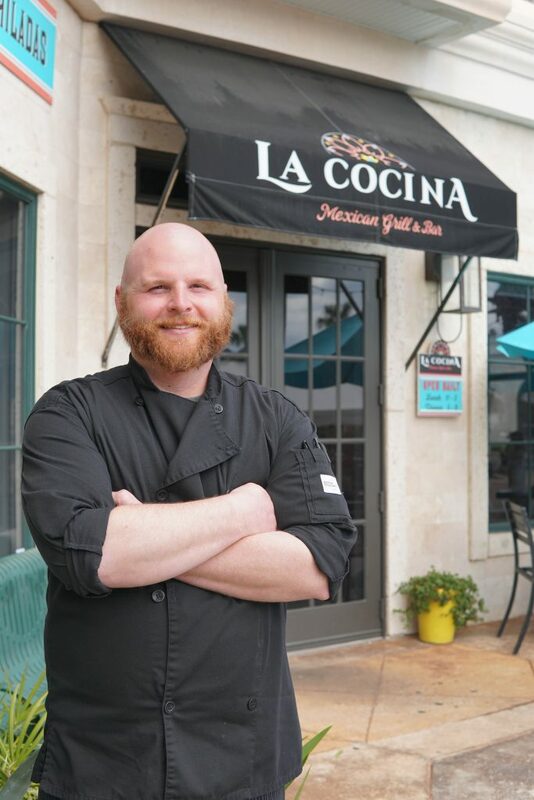 Chef Eric Bartholomew, Executive Chef for La Cocina Mexican Grill & Bar in Seacrest Beach, FL was recently brought in from Colorado to take La Cocina to a new level. 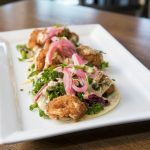 Eric says the new menu is “inspired by traditional Latin American ingredients and flavors with a coastal twist.” Eric has a long history with traditional Latin American cooking and it really shows here. The new menu will focus on a more upscale feel where guests can expect fresh ingredients. 100% of the seafood served at La Cocina will be locally caught, grass fed beef will be used and Chef Eric will be sourcing produce from local farmers. He says, “the menu will be lighter and fresh, not the typical Mexican dishes”. Guests will see more sharable plates so families who visit can try a lot more of the menu while dining at La Cocina. The new menu will also offer gluten free options. Highlights from the menu will include a Fresh Tamale Entree made in house fresh every day, Pork Belly Tacos and Steak Tacos being prepared authentically, which is really unique for the area, and a fresh fish entree featuring a rotating catch to provide guests with the freshest seafood available. 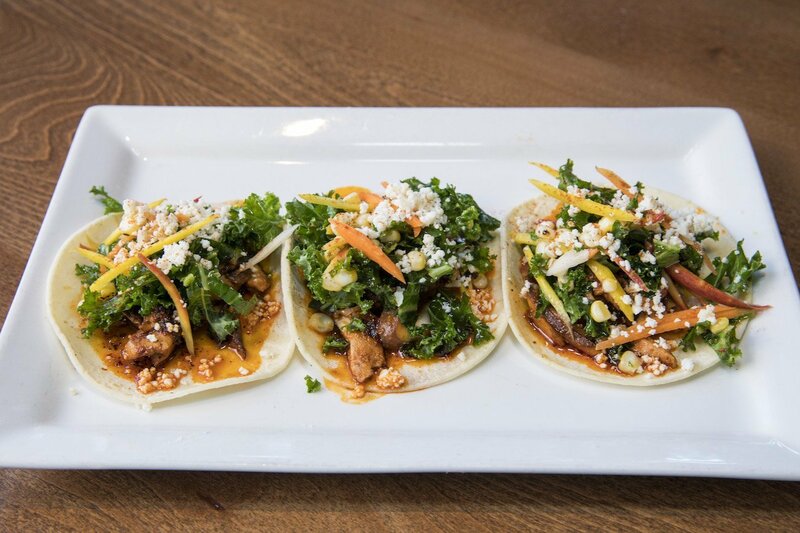 There will be eight different tacos served individually so guests can mix and match. 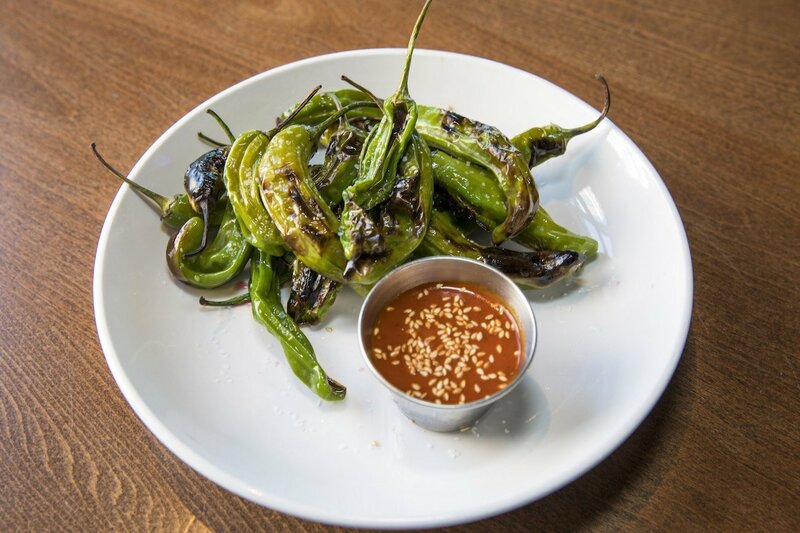 An interesting dish not seen anywhere in South Walton is the Blistered Shishito Peppers, traditional Latin American pepper, locally called a Patron Pepper or the “Gambling pepper” because one in every ten peppers will be hot while most of them are mild. 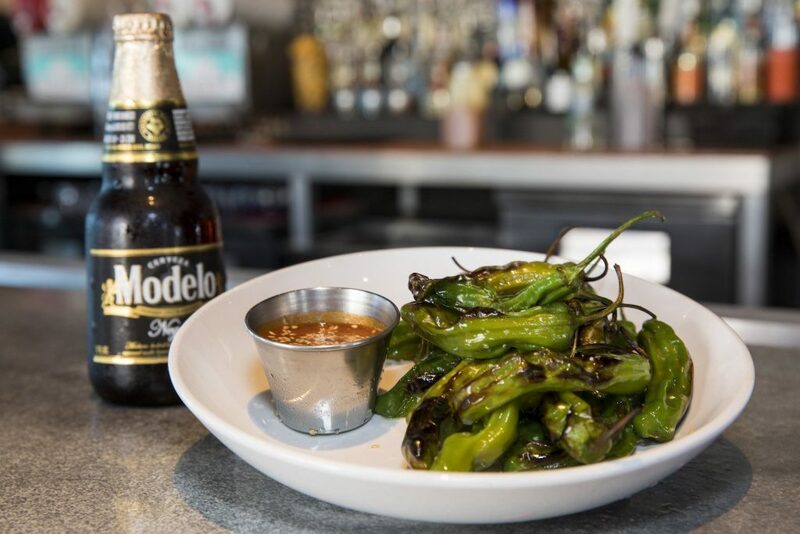 The pepper will be cooked on high heat with oil and salt and served with a sweet guajilla-honey glaze. Most of La Cocina’s crowd favorites will carry over to the new menu such as the enchiladas, burritos, fajitas and quesadillas. Eric hails from Huntsville, Alabama and began his cooking adventure at the local Marriott at age 16. He brings a strong and impressive knowledge of Latin, Asian, Southern regional cuisines to La Cocina. His previous experience was with the Tag Restaurant Group in Denver, CO as Executive Chef for the Los Chignons (a Latin concept). 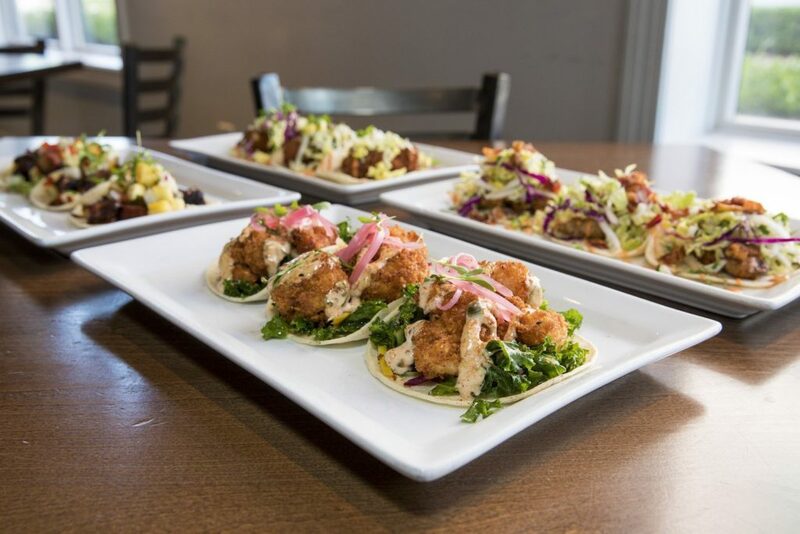 Prior to his tenure in Denver, Eric worked as head chef at Babalu Tacos and Tapas where he led menu development and new store openings around the country. 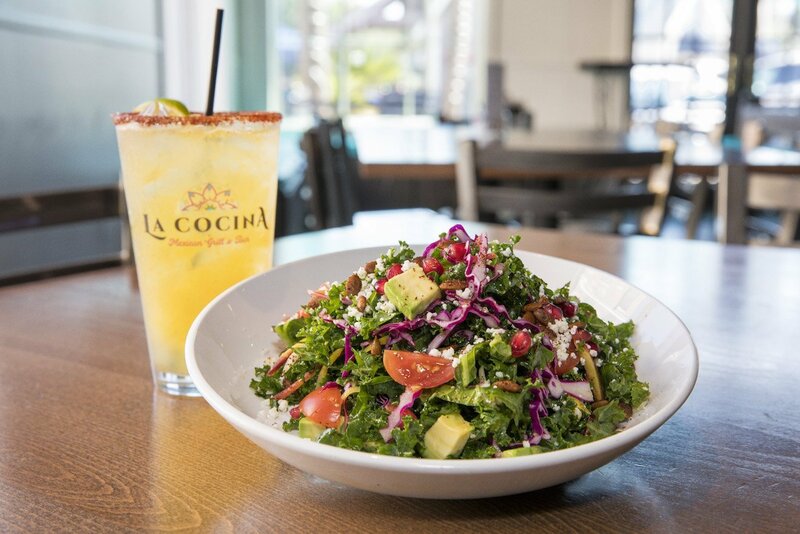 La Cocina is a Latin-inspired restaurant, featuring both specialty dishes with a Latin flair as well as classic tex-mex cuisine. 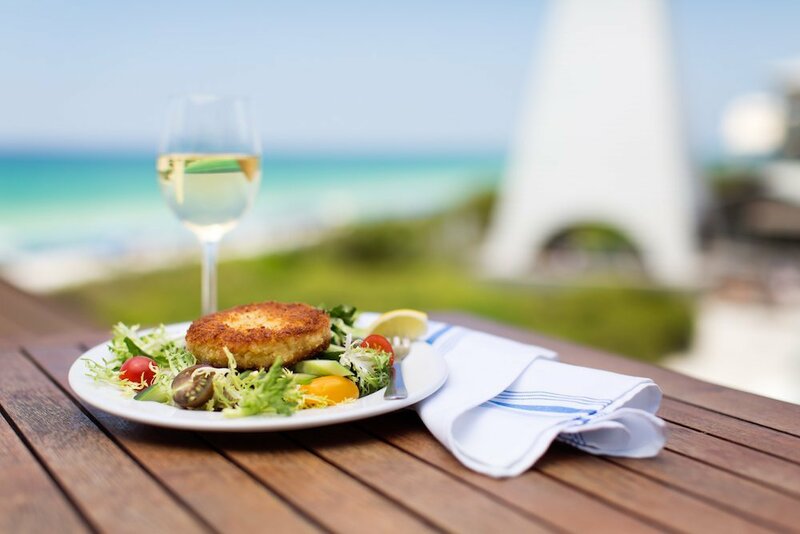 Nestled between Rosemary Beach and Alys Beach, in Seacrest Beach, the friendly staff offers some of the best drinks along 30A, including house-made mojitos, sangria, and a selection of fresh squeezed lime margaritas. La Cocina is always voted as one of South Walton‘s hot spots for Mexican cuisine. All dishes are prepared from scratch using the freshest ingredients available. Summer is here and with it an abundance of fresh seafood, delicious fruits and hearty vegetables – and all from farmers, fishermen and purveyors here on the Gulf Coast. This week we kick off our summer recipe series. Throughout the summer we will be bringing you some delicious ways to enjoy the local bounty. To help us do that, we have asked a few local cooks, chefs, bloggers, and recipe testers to join us as we highlight all the Gulf Coast has to offer. The summer season is full of so much wonderful fruit and lovely produce. 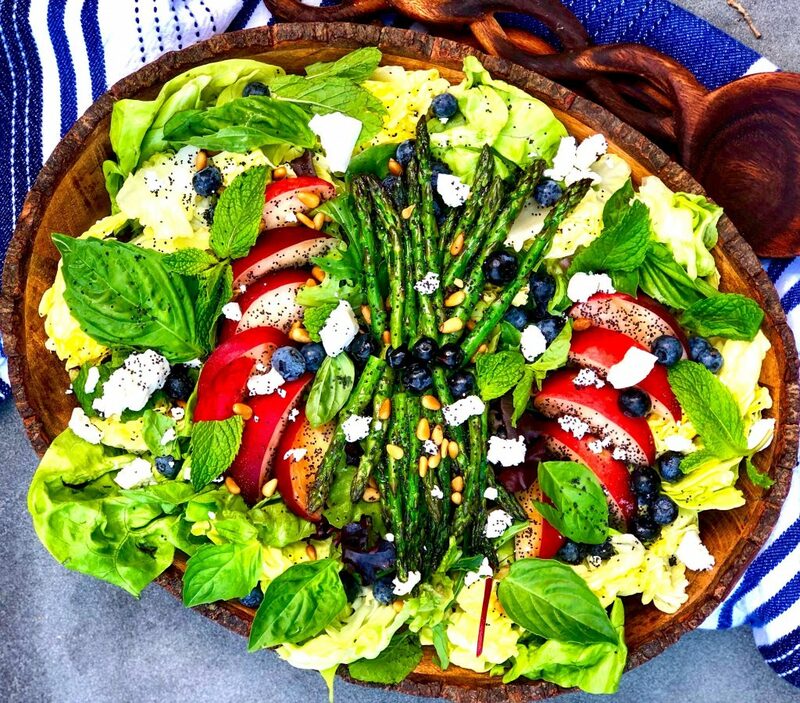 This fresh and bright salad is an ode to the season with sweet juicy peaches and berries along with delicious roasted asparagus and fresh herbs. I love the combination of the butter lettuce and mixed greens to add texture and color to the salad. The creaminess of the feta offers the perfect amount of savory and the toasted pine nuts add a delicate crunch. A simple dressing of fresh squeezed lemon juice, balsamic reduction and a drizzle of olive oil sprinkled with poppy seeds is all you need to enjoy a big bite of summer. Directions: Preheat oven to 375. Spread asparagus out on a rimmed baking sheet, toss with 2 tablespoons of olive oil and season with salt and pepper. Roast in oven for 5-7 minutes, just until tender and bright green. Remove from oven and allow to cool. Line a shallow rimmed serving bowl with Bibb lettuce and baby greens. Top the middle of greens with roasted asparagus spears. Fan out segments of peaches on either side of salad. Spread blueberries, toasted pine nuts and crumbled feta on salad, along with fresh basil and mint leaves on top. Sprinkle salad with poppy seeds and season with salt and pepper. 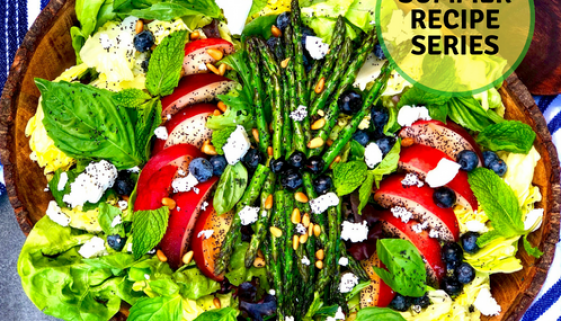 Squeeze lemon juice on salad and finally drizzle with balsamic glaze and remaining 2 tablespoons of oil. Gently toss if desired or serve as is and enjoy! On your mark, get set, eat! – Emeril’s Taste of the Race!